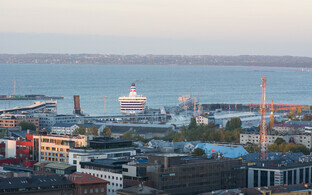 The recent public offering of shares in the state-owned Port of Tallinn (AS Tallina Sadam) has met with criticism in the investment community, many of whom see the distribution skewed in favour of larger institutions to the detriment of smaller investors. 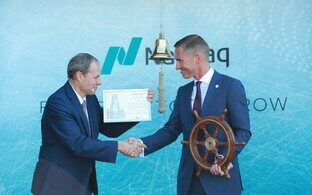 According to a report in daily Eesti Päevaleht, private investors who had requested up to around 1,000 shares seemed to have been satisfied, but once that limit was crossed, things started to get a bit squirrelly, with those private investors requesting more than 3,000 shares not getting anything. 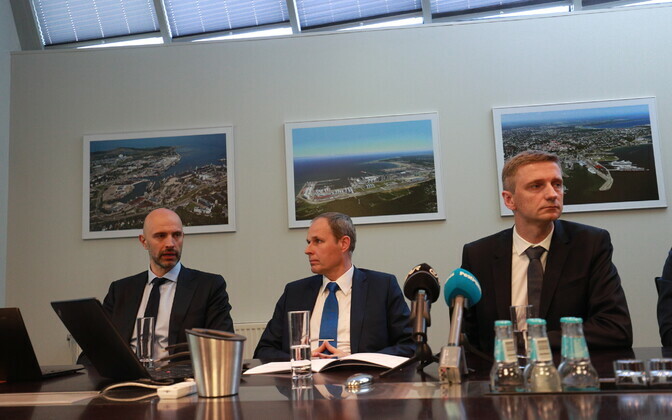 According to investor Mikk Talpsepp the situation is somewhat messed up since foreign institutions investing in the offer are getting a much higher proportion of what they requested than smaller local ones. Talpsepp gives an example to illustrate things: if a foreign institution requested 50,000 shares, they could expect to receive around 17,000 in actuality. Contrast this with a private investor in Estonia, who could only expect to receive about 4,100 from the same amount requested. In other words the foreign institution could expect to get a bit more than 30% of what they requested, and an Estonian investor less than 1%, according to Talpsepp. This is further evidence in Talsepp's view, that the Estonian government has failed again to stick up for the rights of private Estonian investors and succumbed to the pressure from those foreign institutions who were lining up to take advantage of the deal. 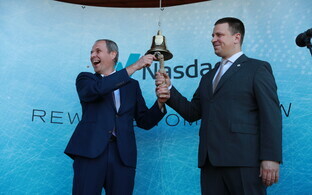 Another Estonian investor, Jaak Roosaare, added that the way the share distribution was carried out means a lot of private investors are going to be disappointed. ''In my opinion a €1.80 price would have ensured 100% of the market attained their wishes,'' he says. 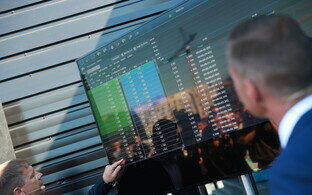 The projected price for an individual share before they actually went on sale was €1.40-€1.80, with the registration for shares based on the higher limit. Once they actually went on sale the price stood at €1.70. Mihkel Torim, Head of Corporate Finance in the Baltics for Swedbank, one of the banks overseeing the process of the share offer, pointed out that there is no set predetermined rule for how to apportion shares along these lines and that the individual investors' distribution is usually decided by the issuer or company, based on the recommendations of their advisors. 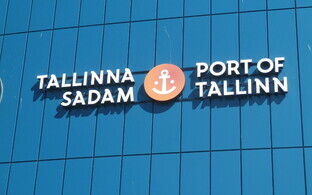 ''In the case of Tallinna Sadam, the aim of bringing in long-term, high quality investors was certainly in mind, particularly local pension funds, as well as international investors, to cultivate wider interest in the capital market here,'' he explains.